Suede is perhaps one of the most sought-after materials. Truly timeless, it has been a go-to choice for shoes, clothing and accessories for as long as men and women alike have enjoyed dressing finely. Wearing suede in any fashion speaks to a person’s impeccable sense of style and class; it says that its wearer understands the subtle keys to staying up with fashion trends as well as the fashions of old. Suede watch straps are no exception to this rule. 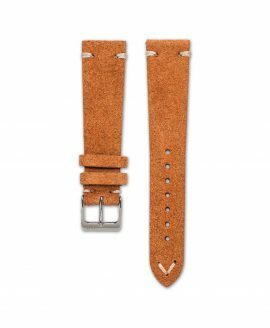 By incorporating suede leather into your rotation of beautiful timepiece straps from WatchBandit, you are giving yourself luxury, class and elegance personified. 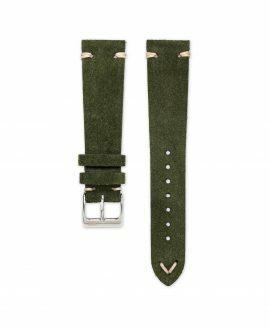 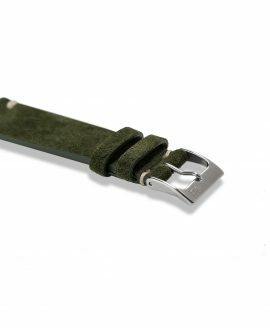 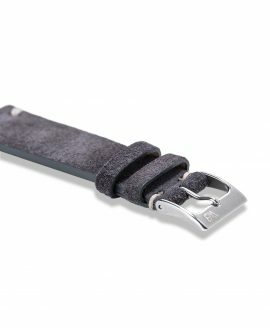 The suede watch straps found here at WatchBandit are created with your manner of dress in mind. 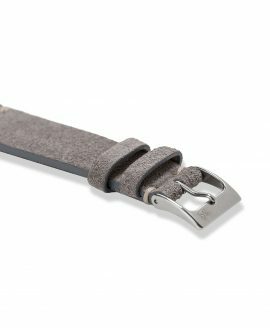 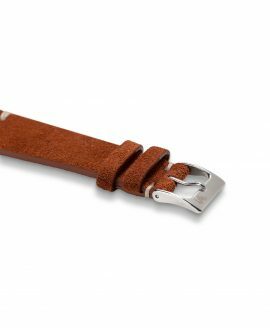 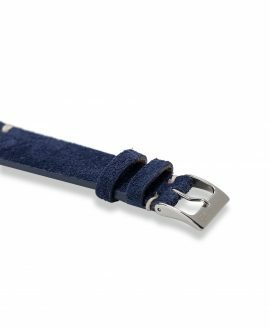 Made from Swedish fallow deer leather, these beautiful straps are soft, comfortable and easy to wear. 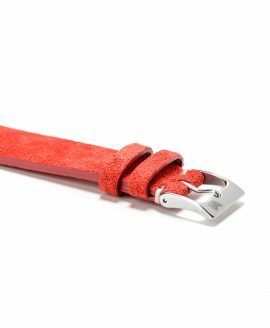 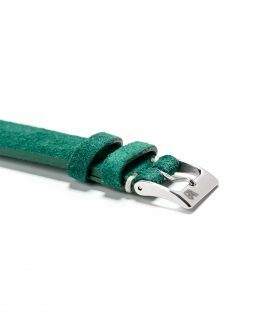 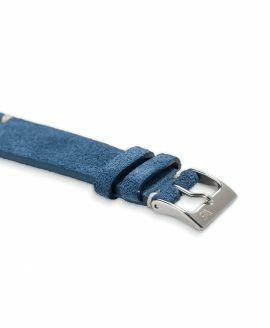 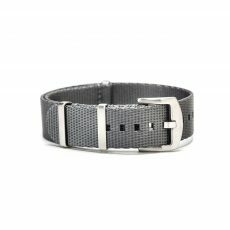 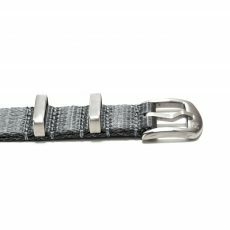 Each strap employs the use of stainless steel buckles that look great with every color of suede strap that we offer as well as serving to add a gleaming, finishing touch. 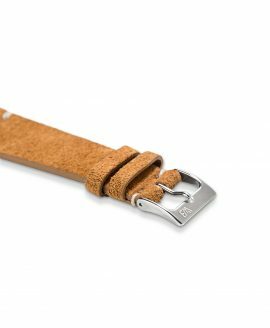 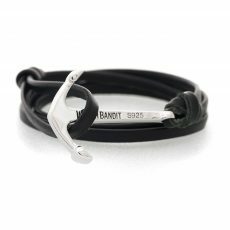 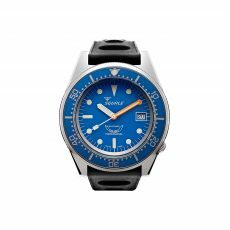 With included spring bars for easy rotation of the other WatchBandit straps you own, you can choose one or more of the assortment of suede colors we offer today to complement your favorite watch–and do so in the utmost of style.